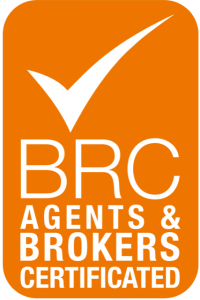 At James Burden we have a strong management ethos and are proud of the products and services we provide. 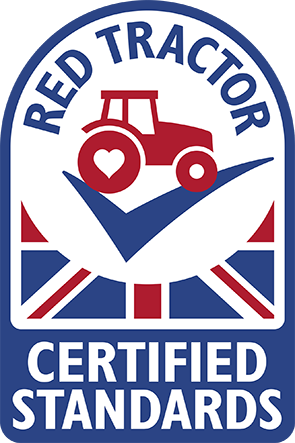 We back this up wherever practical with formal certification and are pleased to have been recognised as achieving the BRC Global Standard for Storage and Distribution within our Poultry and Red Meat trading offices. The BRC Global Standard is designed to reflect best practice and facilitate a process of continuous improvement through well-designed risk-based product safety management. It ensures product integrity is maintained during storage and distribution, and through audit and certification allows customers to be confident in the quality of product we deliver.